Below you find information of our assortment. Dried yeast with high and stable gasing power to all kind of dough. Recommended dry & cool storage <24 °C. Dried yeast with high and stable gasing power developed to doughs with higher content of sugar, from 5% on the flour weight. Specially develop to dough with high content of sugar, from 5% on the flour weight. Dried yeast with high and stable gasing power developed to doughs with higher content of sugar, from 5% on flour weight. 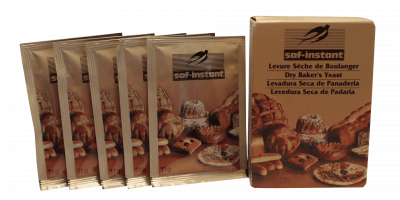 Frozen dried yeast developed to frozen dough products with long storage. Also suitable for dough with high amount sugar, from 5% based on the flour weight. Specially develop to frozen dough. Recommended storage temperature -18 °C. 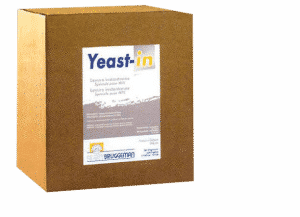 Frozen dried yeast developed to frozen dough with long storage. Also suitable for dough with low content of sugar, 1-10% based on the flour weight. We offer private label with highquality dried yeast designed by the customers request. 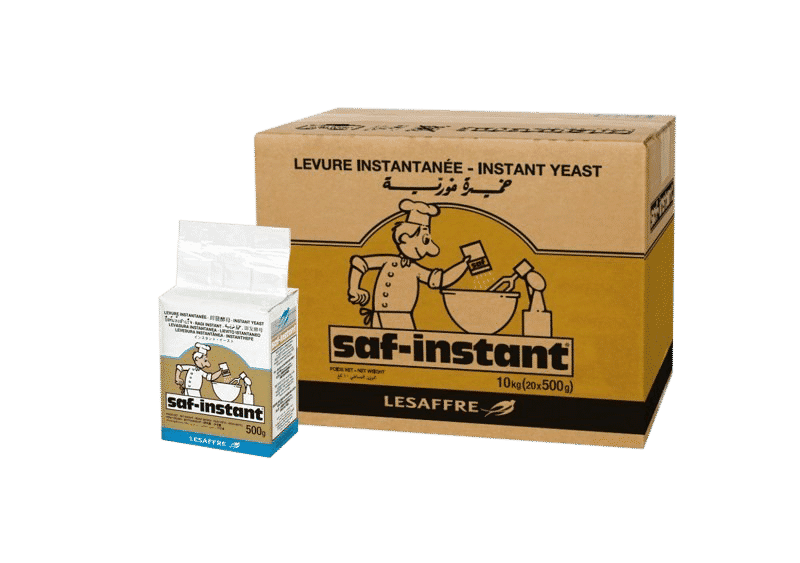 With 165 years of collecting experience and know-how we can offer and create customerunique solutions for private label of dry yeast. 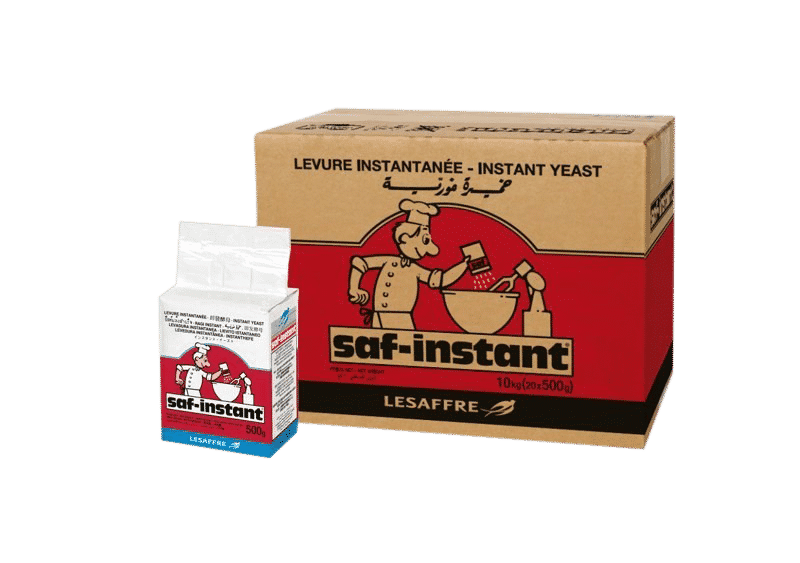 Dried yeast with specially characteristics for usage in ‘all in’ mixer with high amount of salt-, sugar or fatcontent, where the yeast has special shape for tolerance mix with other ingredients during longer storage. 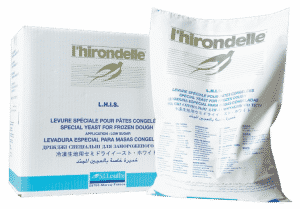 Specially develop for tolerance mix with other ingrediens during longer storage. *Suitable for dough with high sugar-, salt- and fat content. 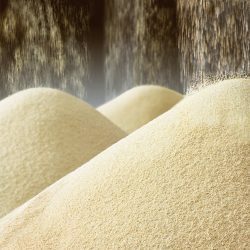 Dried yeast with specially characteristics for usage in ‘all in’ mixer, where the yeast has special shape for tolerance mix with other ingredients for longer storage. Specially develop for tolerance mix with other ingrediens during longer storage. 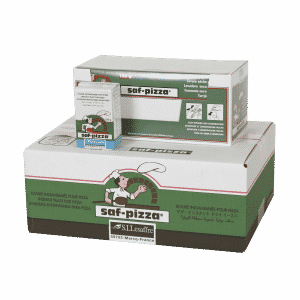 Suitable for dough with high sugar-, salt- and fat content. Dried yeast unique developed to pizza dough.